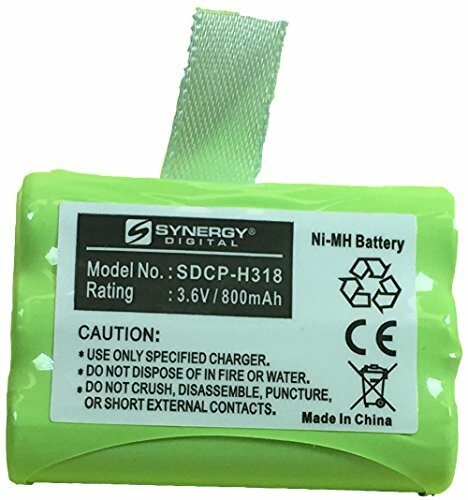 SDCP-H303 - Ni-MH 1X3AAA/D, 3.6 Volt, 800 mAh, Ultra Hi-Capacity Battery - Replacement Battery for Rechargeable Cordless Phone Battery. 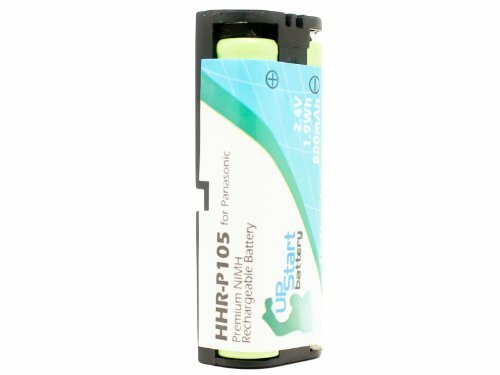 BENEFITS: Fully replace BAD OEM batteries and receive the overall BEST performance out of your scanners battery life with our replacement Motorola Symbol LS4278 Battery! 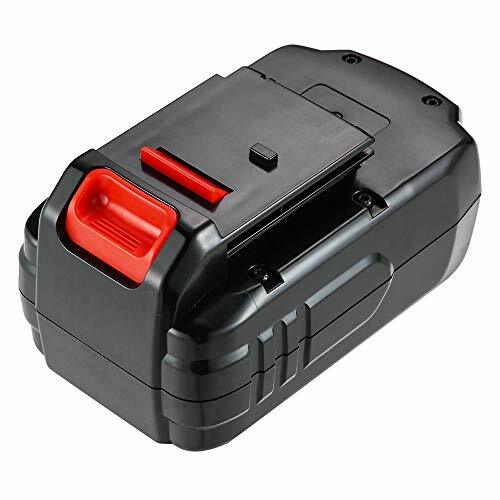 Productivity will now be at its FULL CAPACITY!FEATURES: Durable and made from the highest quality materials, will last for years! 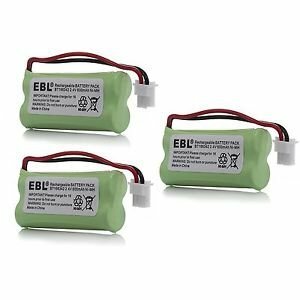 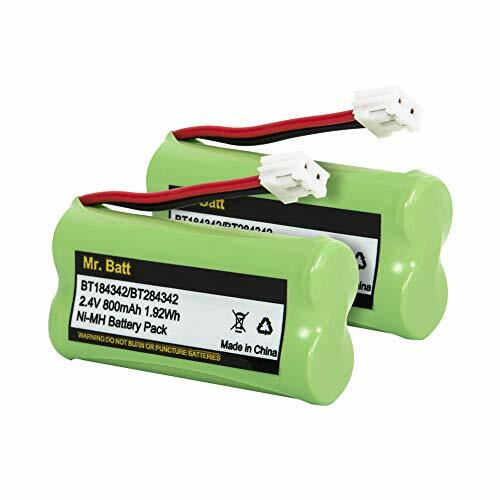 Other replacement batteries aren't made of LONG LASTING Nickel–Metal Hydride and don't match up to our specifications of 800mAh 3.6v.WHAT CAN YOU EXPECT? 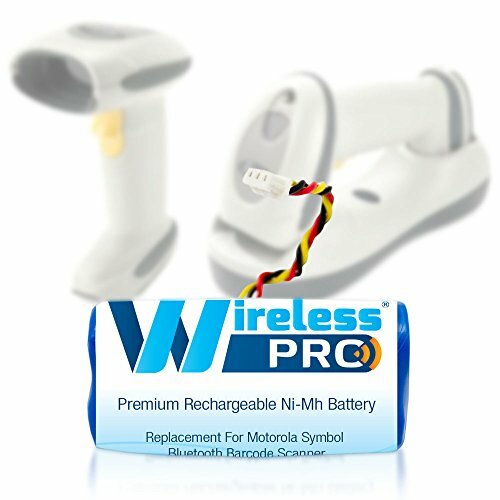 : Keep your cashiers moving around the register to scan small, large and heavy items without them worrying about their scanner going dead! 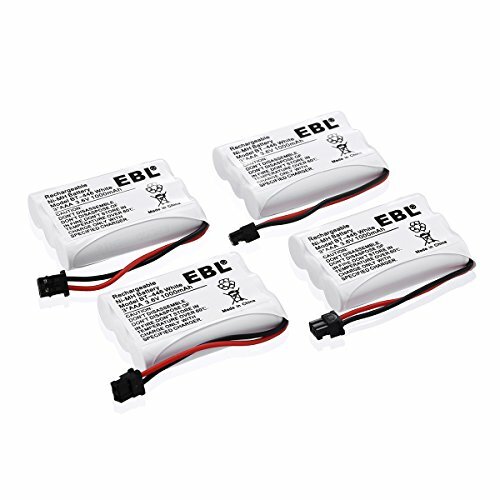 Also very easy to install! 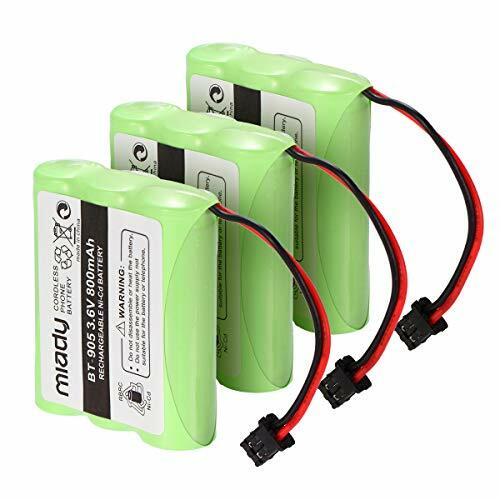 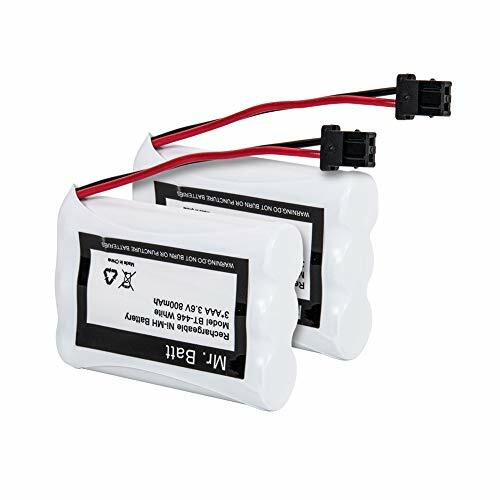 Our Motorola Symbol LS4278 replacement batteries will now last 1.5 to 2 times LONGER than the OEM battery and recharges faster.Why buy from us? 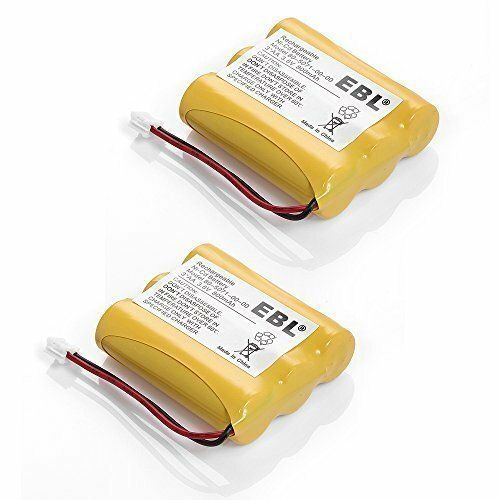 : We are a family owned small business; we will make sure you are happy with your product just as promised with top of the line high quality customer service. 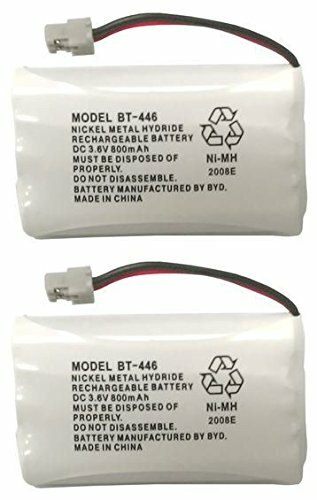 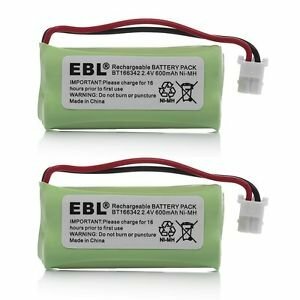 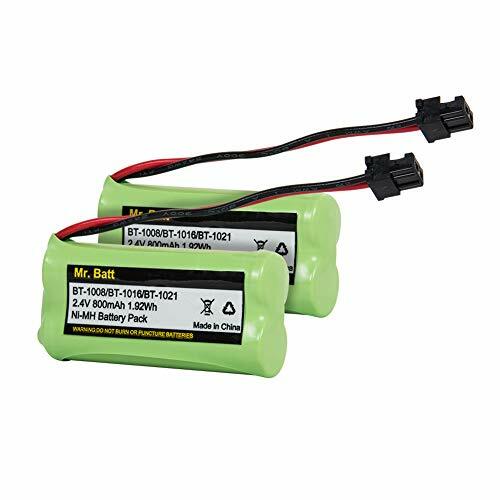 SDCP-H318 - Ni-MH, 3.6 Volt, 800 mAh, Ultra Hi-Capacity Battery - Replacement Battery for Clarity C4220/4230 Cordless Phone Battery. 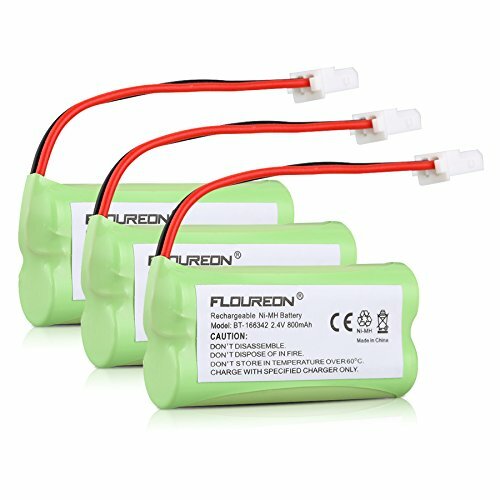 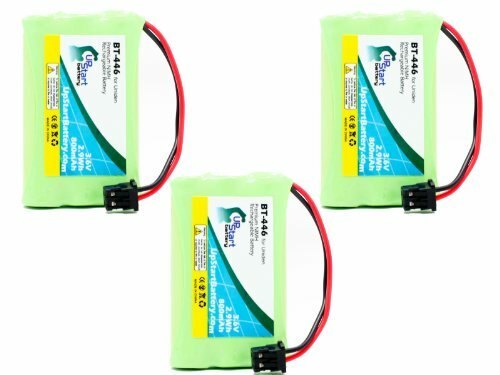 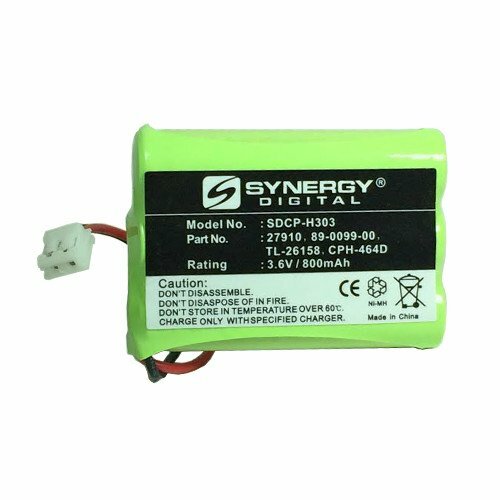 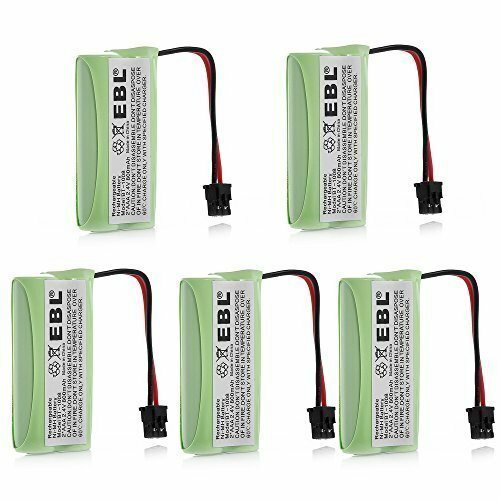 Specification:Voltage: 3.6VBattery type: Ni-MHCapacity: 800mAhCompatible with: GE: TL96402, TL26402, TL86402 Lenmar: CBC446, CBC-446 Again & Again: TB961 Interstate: TEL0375 Hi Capacity: B7018 Energizer: ERP512 Empire: CPH488B Bell South: TL6502 Battery Biz: B-7018 AT&T: 3095, 3470 Radio Shack: TAD-3704, TAD-3815, TAD-3872, TAD-3880, TAD-3898, ET-3580Uniden:BT-446, BP-446, BT-1005, DCT646, DCT646-2, DCT648-2, DCT746M, DCT746, DCT746-2,DCT748, DCT748-2, DCT6465, DCT6465-2, DCT6485, DCT7488, DCT7488-2, DCX700, DCX650, DCX770, DXC700, ELT560 Base, ELBT585 Base, ELBT595 Base, EXT1460, EXT1465, NCP1154, T4Series, T400Series, TCX800,TCX860, TCX905, TRU446, TRU446-2, TRU448, TRU448-2, TRU4485, TRU4485-2, TRU5860, TRU5860-2, TRU5865-2, TRU5885, TRU5885-2, TRU8065, TRU8065-2, TRU8866, TRU8866-2, TRU8880, TRU8880-2, TRU8885, TRU8885-2, TRU8888,TRU9460, TRU9465, TRU9480, TCX-800, TXC-146, TXC-400, TXC-580, TXC-860A, UIP1868, UIP1868-8, Wham, BBTY0457001, BBTY0458001, BT446, BP446 And other cordless phone models.Package: 2 x replacement uniden cordless phone batteries.